We have a great line of outerwear just for the ladies. 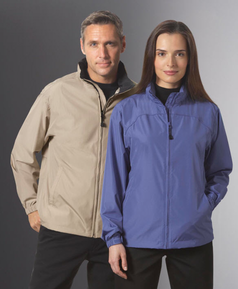 From light wind breakers to 3 season/winter jackets, we will keep you warm and dry! 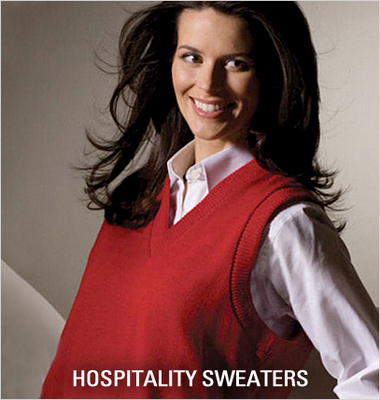 Great looking durable hospitality sweaters to keep your staff warm during those chilly days! Wide range of styles and colors. Branding your uniforms will increase sales in your business over time. Averill's White Glove Logo Decoration Services will brand a professional corporate logo to suit your identity needs. Request a free quote today! When outfitting your front desk, country club, or security staff, it’s important to consider the weather. 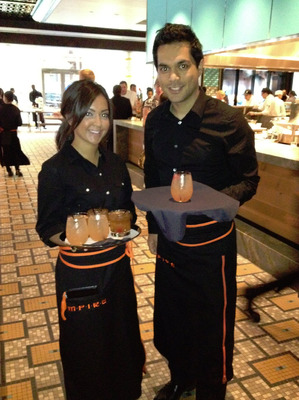 If you have staff members that frequently go from indoors to outdoors and back again, it’s best to outfit them with hospitality outerwear that’s polished, durable, and made to perform under pressure. 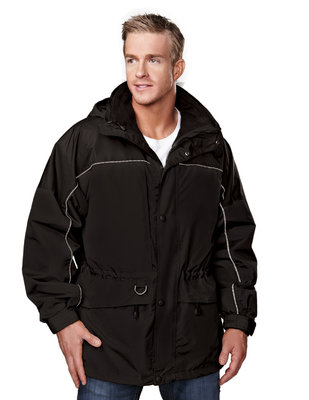 Dress your staff for success when you shop the selection of mens outerwear and ladies outerwear at SharperUniforms.com. 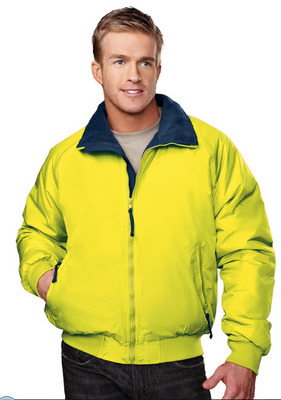 Available in a rainbow of colors and a variety of styles, our outwear selection offers the perfect jacket, sweater, or vest for dressing your staff, so there’s never any worry about finding the right outerwear. 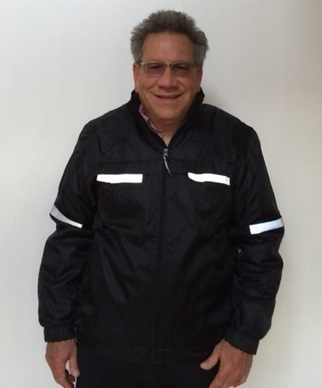 SharperUniforms.com has mens outerwear and ladies outerwear in casual and dressy styles for front desk staff, security staff, country club staff, resort staff, and more. 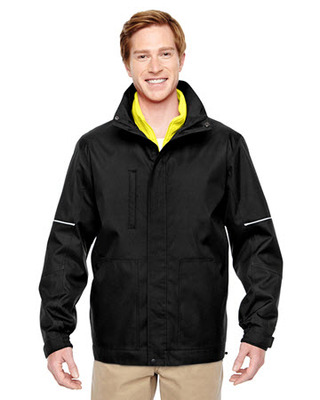 Shop our selection today to save on the best outerwear in the hospitality industry. 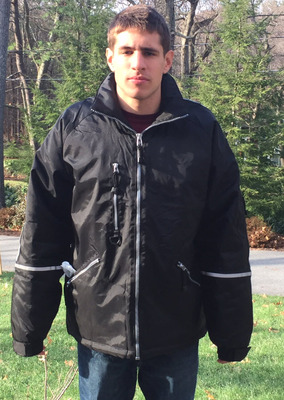 Finally a truly Waterproof Valet rain jacket! Our Extreme Winter Three-in-One Reflective Valet Jacket offers three levels of warmth and protection from the elements! 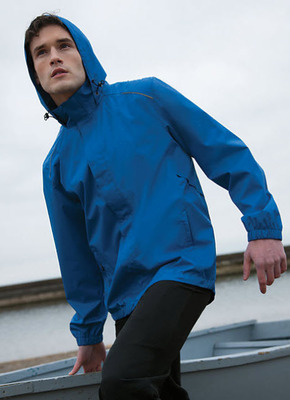 Sharp style combined with practical functionality in a windproof, water resistant, heavyweight jacket! 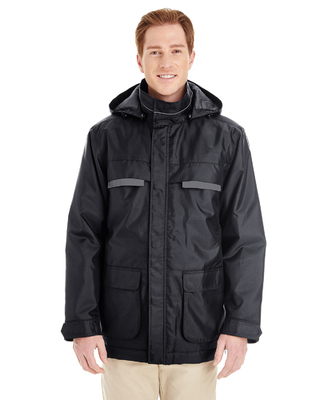 Three-season jacket, featuring a shell constructed of windproof/water resistant polyurethane-coated heavyweight Toughlan® nylon, and lined with super heavyweight 11.5 oz. anti-pilling Panda Fleece. 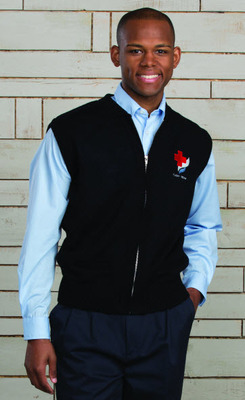 Convenient full zipper sweater vest offers style and flexibility! Versatile 3-in-1 jacket. Interactive with Item M776-AB! Perfect year-round choice for you outdoor staff. 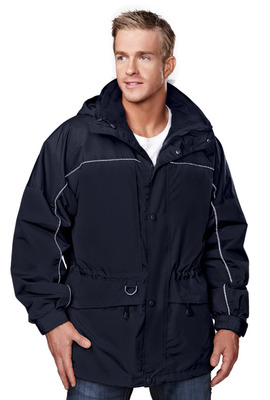 This jacket is the perfect choice for any outdoor occupation, including valets, doormen, police officers and more! 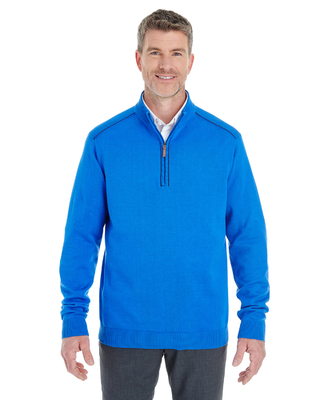 The piping detail on this half-zip sweater make it stand out from the rest!